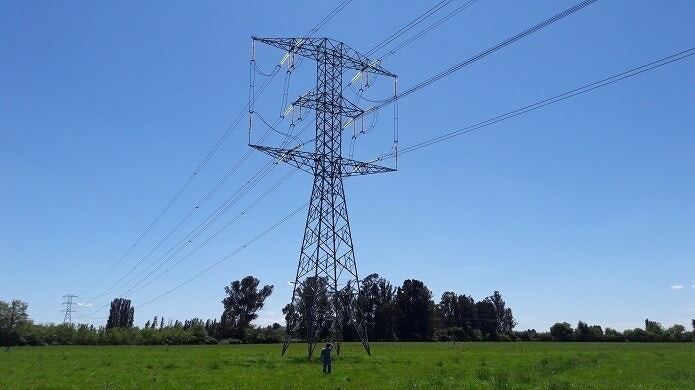 The 250-kilometer line will connect substations to the north of Santiago. Ferrovial will build the project within a 48-month deadline. In 2016, Ferrovial acquired Transchile, which operates a 204-kilometer power transmission line in southern Chile. The project, which will form part of Chile’s national power transmission system, seeks to strengthen the grid in order to support the numerous renewable energy generating facilities (wind and solar) being developed in the area. Ferrovial will be in charge of construction work, to be completed within 48 months. Once the works are finished, the operation period will start. The deal strengthens Ferrovial’s position in the Chilean power transmission business. In September 2016, Ferrovial acquired Transchile, which operates a 204-kilometer power transmission line in southern Chile.